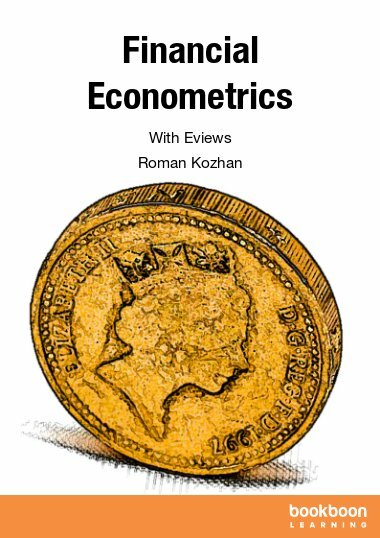 The aim of this textbook is to provide a step-by-step guide to financial econometrics using EViews 6. The aim of this textbook is to provide a step-by-step guide to financial econometrics using EViews 6.0 statistical package. 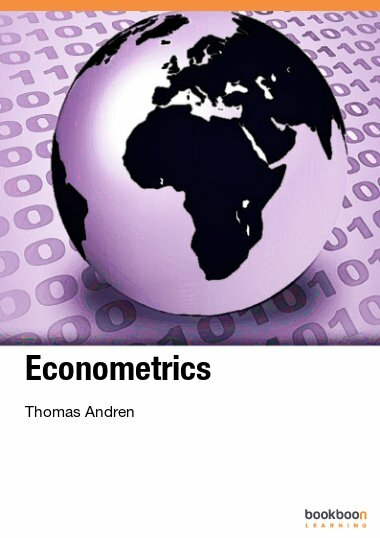 It contains brief overviews of econometric concepts, models and data analysis techniques followed by empirical examples of how they can be implemented in EViews. 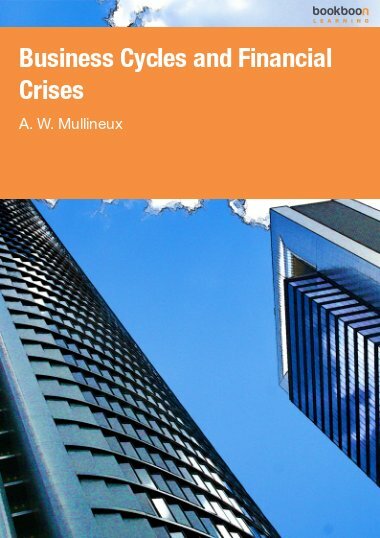 This book is written as a compendium for undergraduate and graduate students in economics and finance. 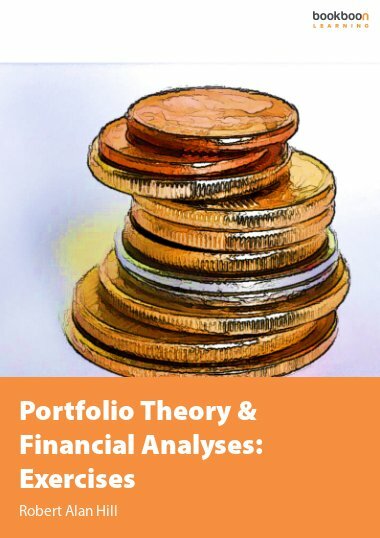 This book may be used as a textbook companion for graduate level courses in time series analysis, empirical finance and financial econometrics. The aim of this textbook is to provide a step-by-step guide to financial econometrics using EViews 6.0 statistical package. 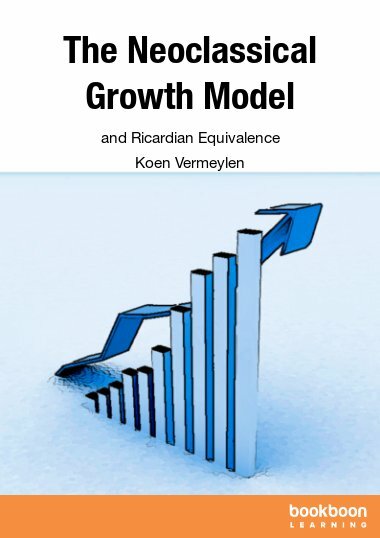 It contains brief overviews of econometric concepts, models and data analysis techniques followed by empirical examples of how they can be implemented in EViews. 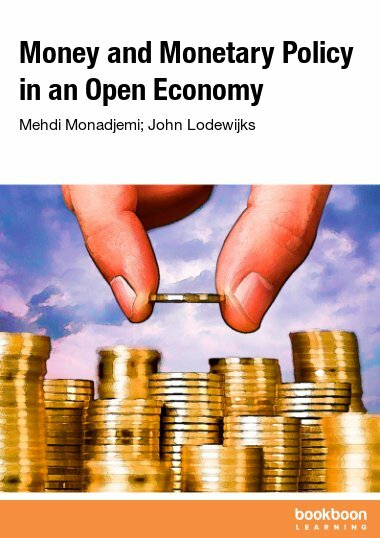 This book is written as a compendium for undergraduate and graduate students in economics and finance. It also can serve as a guide for researchers and practitioners who desire to use EViews for analysing financial data. 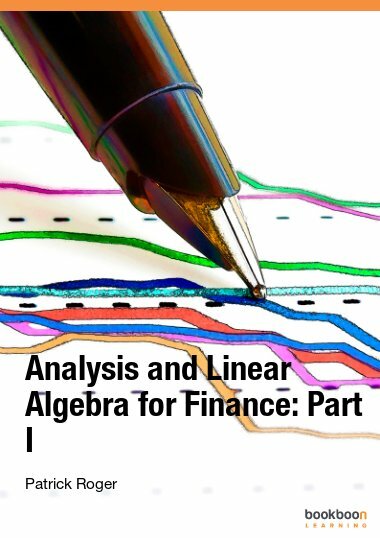 This book may be used as a textbook companion for graduate level courses in time series analysis, empirical finance and financial econometrics. It is assumed that the reader has a basic background in probability theory and mathematical statistics. The material covered in the book includes concepts of linear regression, univariate and multivariate time series modelling and their implementation in EViews. Chapter 1 briefly introduces commands, structure and programming language of the EViews package. Chapter 2 provides an overview of the regression analysis and its inference. Chapters 3 to 5 cover some topics of univariate time series analysis including linear models, GARCH models of volatility, unit root tests. Chapter 6 introduces modelling of multivariate time series.